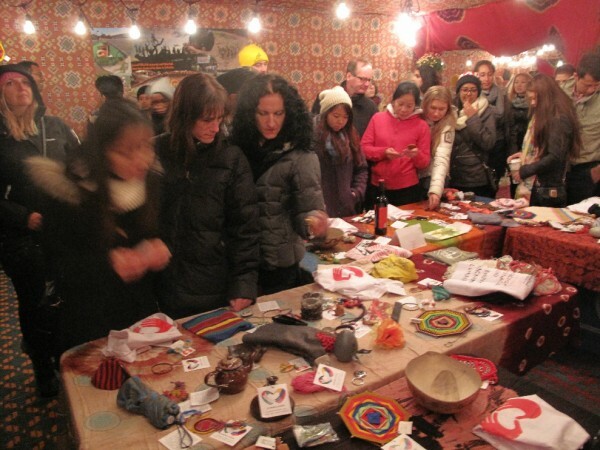 Do you believe in the solidarity of bartering? 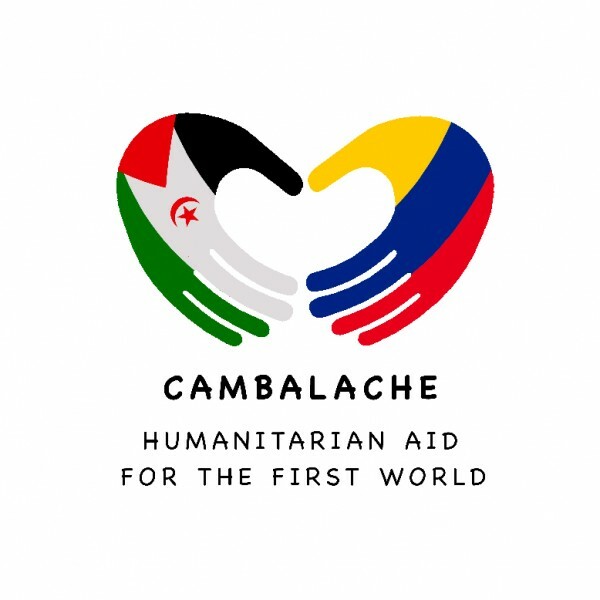 With the desire to overturn the concept and practice of humanitarian aid and offer a southern perspective on “disaster capitalism,” Colectivo Cambalache (Colombia/Spain) has been working closely with craft coops and collectives from Western Sahara refugee camps (Argel), displaced communities in Huila (Colombia) and the Nasa indigenous Quinchaya community in Cauca (Colombia) to produce handmade objects rich in solidarity, created especially for Nuit Blanche Toronto 2015. These communities are facing humanitarian conflict and despite their hardships have come together to create amazing handmade objects for the citizens of Toronto (Canada). They are inviting the audience to barter for them during the event as a way to overcome their own humanitarian crisis, that takes shape in consumerism, isolation, anxiety, apathy, depression, lack of spiritual grounding and egocentrism. handmade or has a spiritual, emotional, or symbolic value to Queen’s Park (north side near Bloor) and exchange it for one of the beautiful handmade items made specially for you. 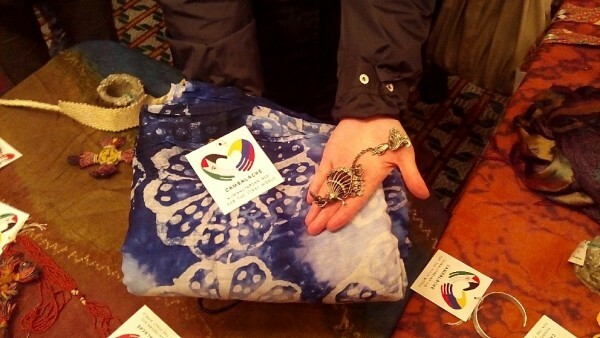 The objects collected will be distributed amongst local charity organizations in Toronto. The Colombian artist collective Colectivo Cambalache consists of Carolina Caycedo, Adriana García Galán, Alonso Gil and Federico Guzmán, started working together in 1997. Since that time they have developed projects that foster social interaction among the city’s inhabitants and to remove social barriers.